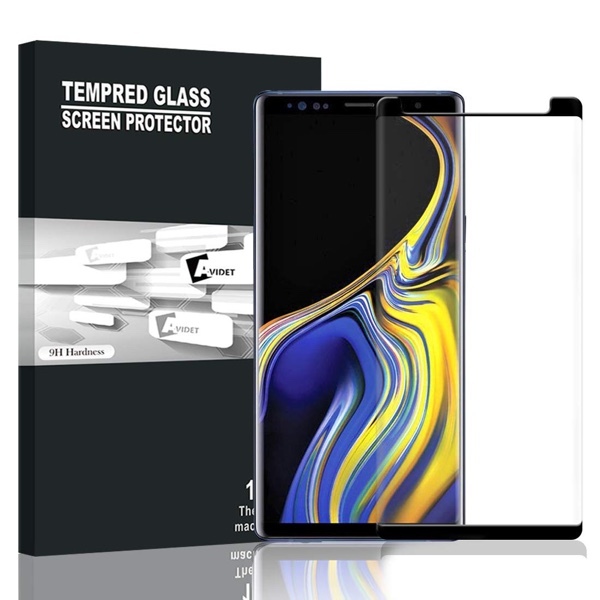 Looking for best Samsung Galaxy Note 9 screen protector? Look no further than our favorite curated list for Samsung’s latest and greatest flagship. 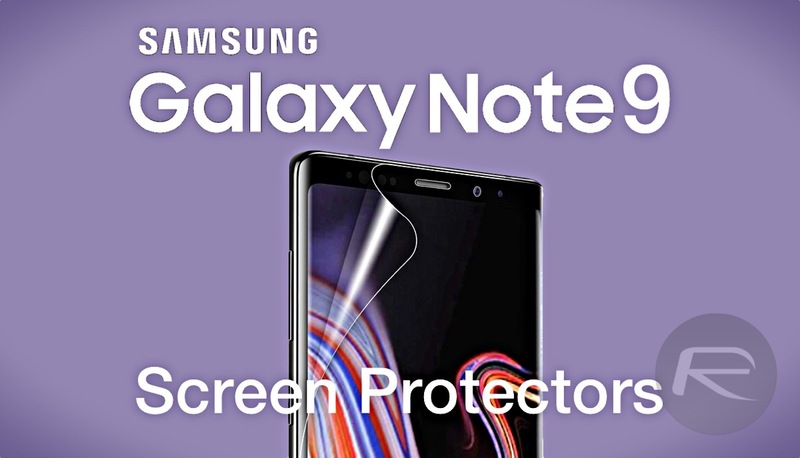 Samsung’s Galaxy Note 9 is now official following its unveiling yesterday, and with pre-orders now open for the company’s next flagship device, you may be on the lookout for some hot new accessories to go with that hot new handset. 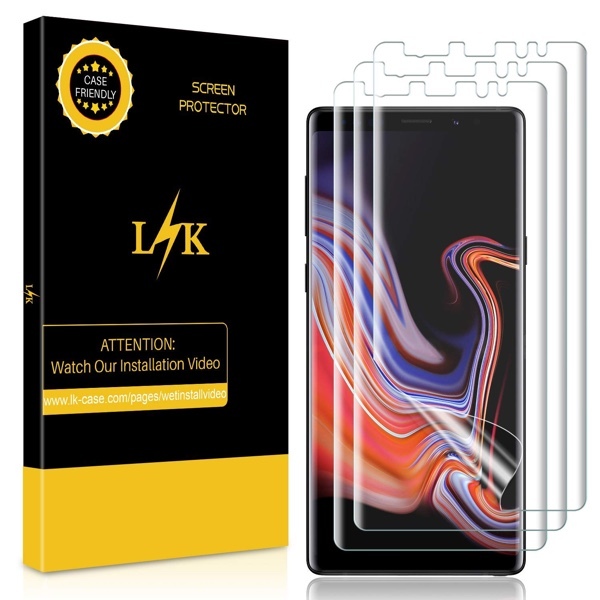 While screen protectors are not for everyone, if you do like to keep your smartphone beneath an added layer of protection then now would be a good time to get an order in place. While the options are relatively limited right now for obvious reasons, there are at least four screen protectors to choose from if you want to place an order with Amazon (at the time of writing). 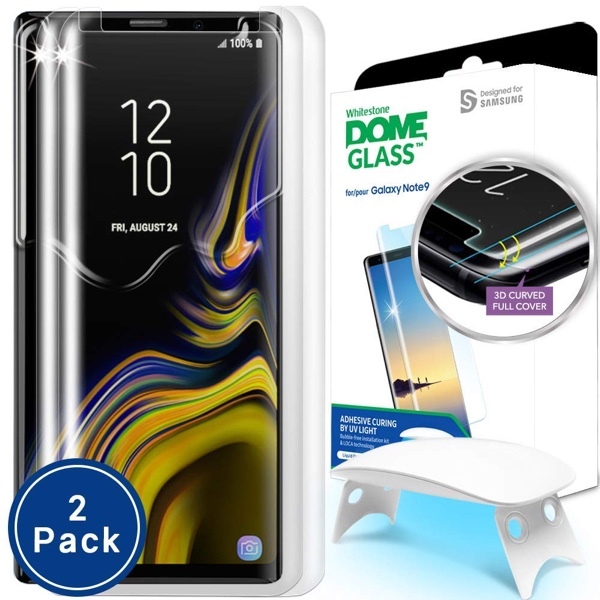 Below is the pick of the bunch, so if you have a Galaxy Note 9 on the way now would be a great time to get a screen protector ordered so it’s ready to be installed on day one. Note: We will constantly update this list with more options. It’s best to bookmark this page for later as well. 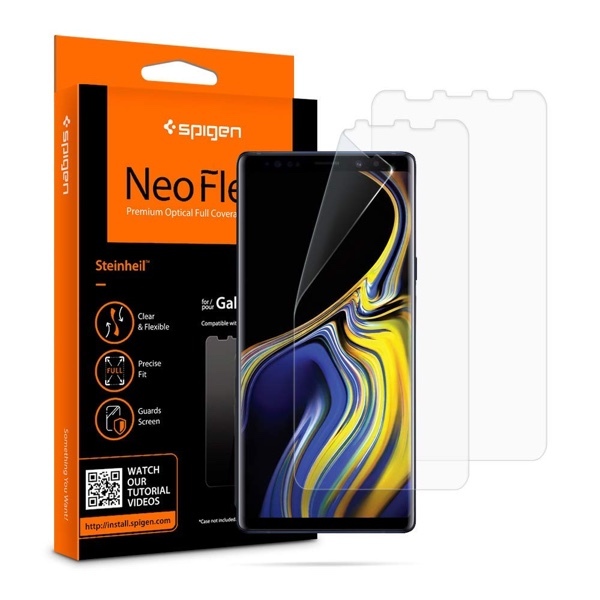 Provided by one of the most trusted names in smartphone accessories, this Spigen screen protector is made “of a flexible film to adapt to every curve on the infinity screen” that should make it easy to install and hopefully prevent it from starting to peel off at the edges – something that less screen protectors struggle with on curved displays. Made of tempered anti-scratch glass, this screen protector offers 96% transparency thanks to its 0.3mm thickness. This offering also includes a curved edge in an attempt to prevent it from peeling off or chipping at the edges which should help to ensure longevity. 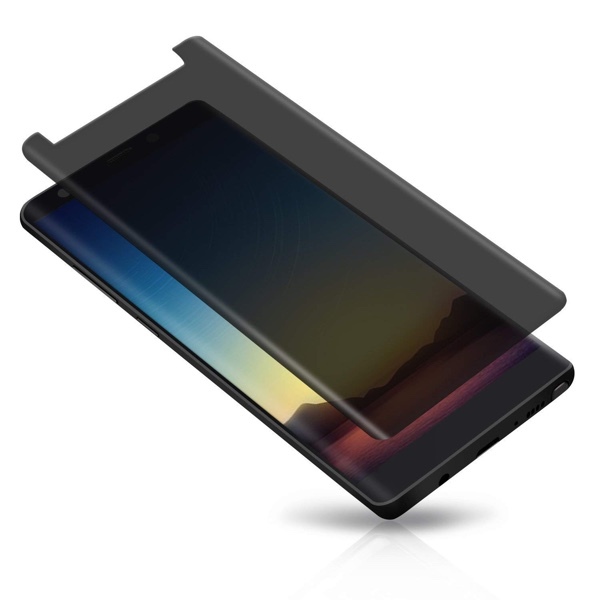 This is the most costly option we have in our roundup, but for that money you will get a screen protector with an oleophobic nano coating that helps to prevent oil buildup from your fingers. The protector is also capable of withstanding impact to the tune of 11lbs, making it great for protecting against knocks. This protector takes great pains to remind everyone that it is not a tempered glass solution but rather a soft TPU material that is flexible, yet tough. This could potentially make it easier to install although we would have to try one out in order to be sure. 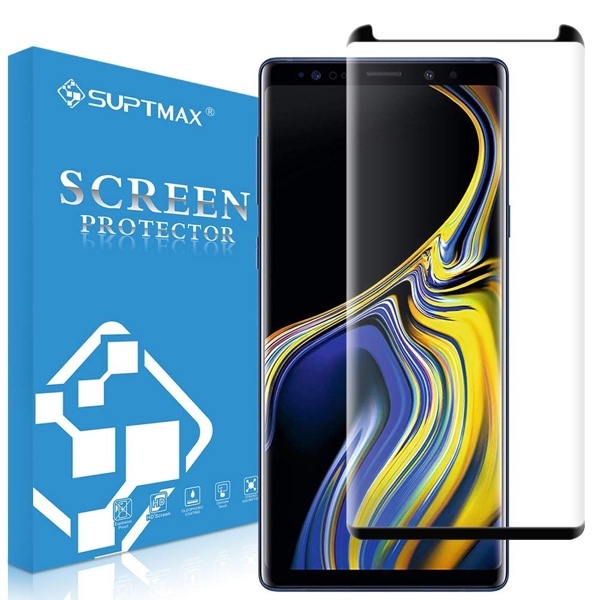 This is the most expensive screen protector in this list (so far), but it offers insane amounts of protection while making sure the display clarity is through the roof. The installation might be a little tough for some, but it’s worth every single penny. Worried that the screen protector might get in the way of your brand new case? With SUPTMAX’s offering, you can rest easy knowing everything will be just fine. Also, this offers maximum screen sensitive while being very transparent. The only reason this particular option is in the list is that it comes in a 3-pack. So even if you mess up applying it the first time, you can always go for the second, or the third. So, you don’t want the person standing or sitting next to you know where you get your fire memes from. If that’s the case, then this is the only protector you need in your life. Period. 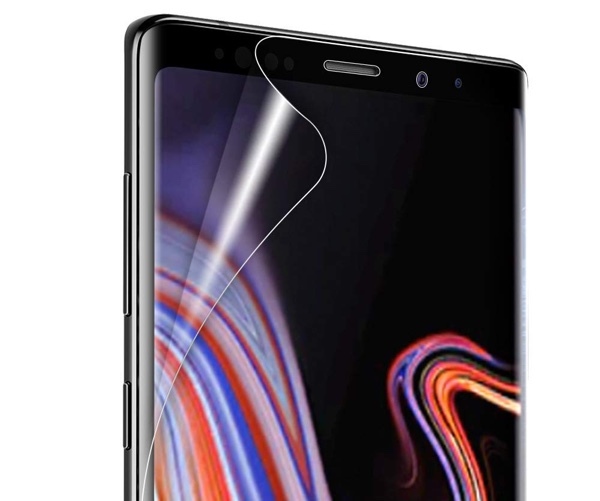 A full-coverage glass screen protector for the Galaxy Note 9 at an extremely low price? This is the one. PSA: Stay clear away from that magnetic iPhone bumper case. It provides ZERO protection during a drop, since it WILL pop open and expose your phone completely. They have comments closed to stop people like me from exposing the truth. What the hell is the point of adding a liquid glass layer on top of glass that hasn’t already been damaged? Liquid glass is literally useless. It doesn’t recreate an oleophoebic layer, it doesn’t repel water any more noticeable, it does protect micro scratches, but you can’t remove the liquid glass layer so nothing changes? I got the screen protector from GadgetShieldz store. Lot of positive reviews for it. Even thought of buying it, but they won’t ship to my county (Turkey) it seems. What are you talking about , what liquid glass. I said use tampered glass screen protector and glue it on with loca glue. 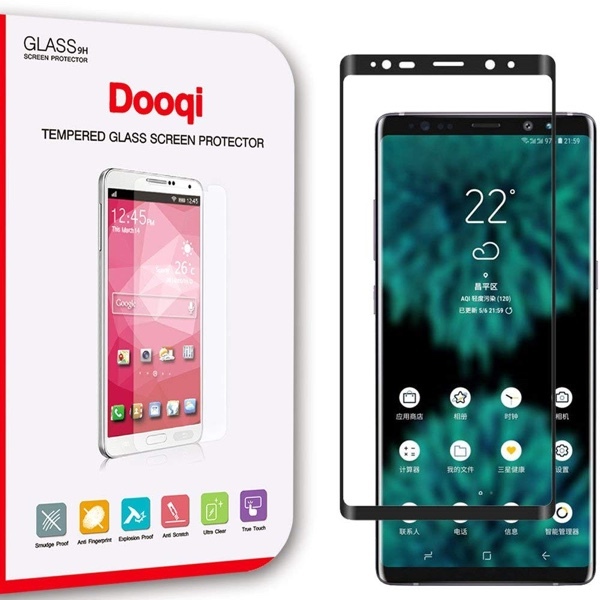 Just like Dome screen protector but instead of pay 60 you can do it for 5.